The GST 43 is a thru-hull transducer that can read water speed and temperature. The transducer can retrofit an existing Nexus 43mm thru-hull transducer (TH43). 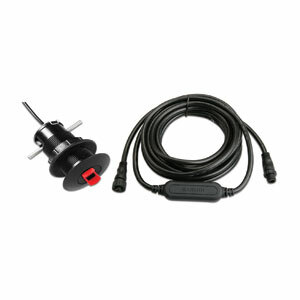 Bundled with the GST 10, the GST 43 can connect directly to the NMEA 2000® network, and the information can be displayed on a compatible Garmin chartplotter or instrument display.